The Official Story RAF 100 celebrates and commemorates the 100-year anniversary of the Royal Air Force. Officially endorsed by the RAF, and with unique access to their historic archives, the world-renowned broadcaster James Holland uses photographs and documents to tell the story of the people, planes and missions as never before. From its genesis in the horrors of the First World War, when pilots were open to the elements in craft made of wood and fabric, to the infamous Battle of Britain of the Second World War, through to the life-saving missions carried out in today's trouble zones, The Official Story RAF 100 looks at the men, women and aircraft that are at the heart of this great service. 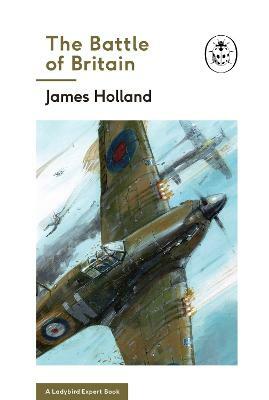 Buy RAF 100 by James Holland from Australia's Online Independent Bookstore, Boomerang Books. 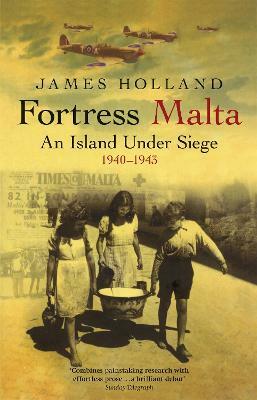 James Holland is an historian, writer and broadcaster. 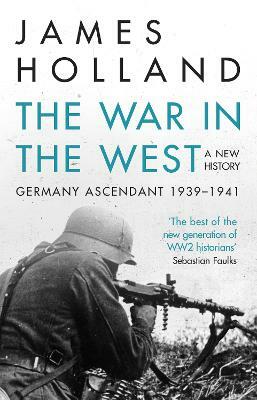 The author of a number of best-selling histories including Battle of Britain and Dam Busters. He has presented - and written - a large number of television programmes and series for the BBC, Channel 4, National Geographic, History and Discovery. 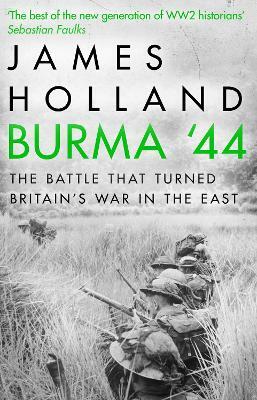 He is co-founder of the Chalke Valley History Festival and co-founder of WarGen.org, an online Second World War resource site, and presents the Chalke Valley History Hit podcast. A fellow of the Royal Historical Society, he can be found on Twitter and Instagram as @James1940.